Jeffrey Songco looks at the multiple roles he and other artists often perform–blogger, critic, curator–and how those activities inform and build on one another. Praxis Makes Perfect | Collaboration: Whale of a Time! What can artists learn by collaborating with others? Jeffrey Songco wants to find out–and finds unlikely inspiration in a group of killer whales. As Jeffrey Songco wryly reveals, a productive studio day for a social-media-savvy artist doesn’t necessarily involve the making of art. 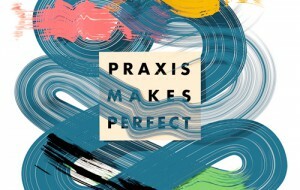 Praxis Makes Perfect | Did You Apply? 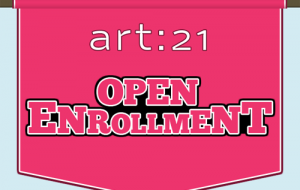 Open Enrollment | So Long Grad School!